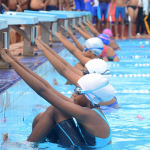 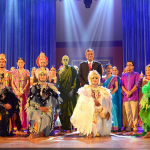 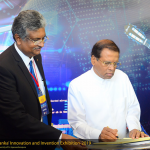 The Exhibition of “Innovate Sri Lanka-2019” organized by the Invention and Venture Creation Council of the University of Sri Jayewardenepura under the theme “Investing in Innovative Ideas for Future!” was held on 2nd and 3rd April 2019 at BMICH premises in line with the 60th Anniversary Celebrations of the University. 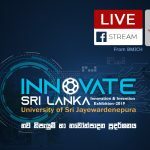 The University of Sri Jayewardenepura established the Innovation, Invention and Venture Creation Council (IIVCC) with the prime intention of promoting innovations, inventions, and venture creations also in collaboration with relevant external parties, at the University. 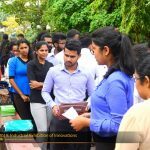 The exhibition was opened for the internal and external exhibitors while the competition was limited only to the internal exhibitors. 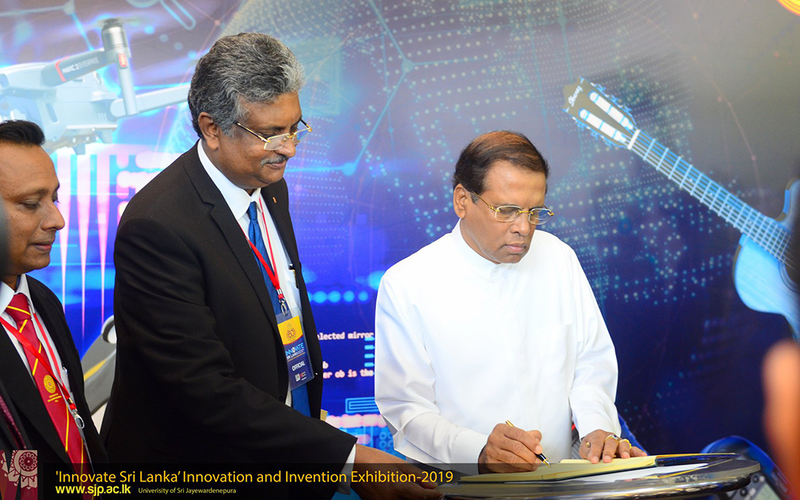 The main objective of the exhibition was to provide an interdisciplinary platform for renowned intellectual key profiles, emerging innovators and Industry Professionals to work on Research projects that may yield industry related innovations. 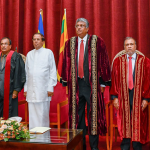 Honorable President Maithripala Sirisena, Vice-Chancellor of the University of Sri Jayewardenepura; Prof. Sampath Amaratunge, Vidyajothi Dr. Bandula Wije; an International Ambassador in the field of science, technology, and innovation, Deans of the respective Faculties of the University, heads of Departments, Academic and Non Academic members and a large number of spectators participated in the event. 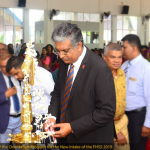 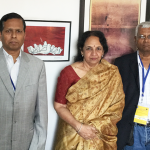 Prof. Sampath Amaratunge, the Vice – Chancellor of the university, Co-Chairpersons of the IIVCC Prof. Shirantha Heenkenda of the Department of Economics in the Faculty of Humanities and Social Sciences, and Dr. Nilmini Liyanage, Department of Engineering Technology, Faculty of Technology were the backbone of the whole exhibition. 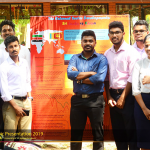 IIVCC has already formulated a series of activities in order to meet the objective, of encouraging creativity through invention and innovation and thereby contributing to national development.